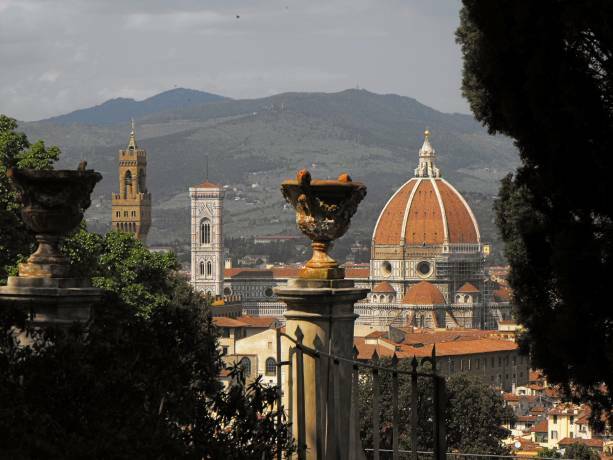 LEARN ITALIAN AT LINGUAVIVA IN FLORENCE - Since 1976 Linguaviva offers you the opportunity to study Italian in Florence, which is considered the birthplace of Italian language. You will be overwhelmed by the artistic richness of this amazing city and enjoy the friendly and international atmosphere in our Italian school in Florence. Linguaviva is centrally located, in a quiet street next to the main railway station. The Italian language courses organized by Linguaviva are attended by international students from more than 60 different countries, thus creating a very stimulating international atmosphere. 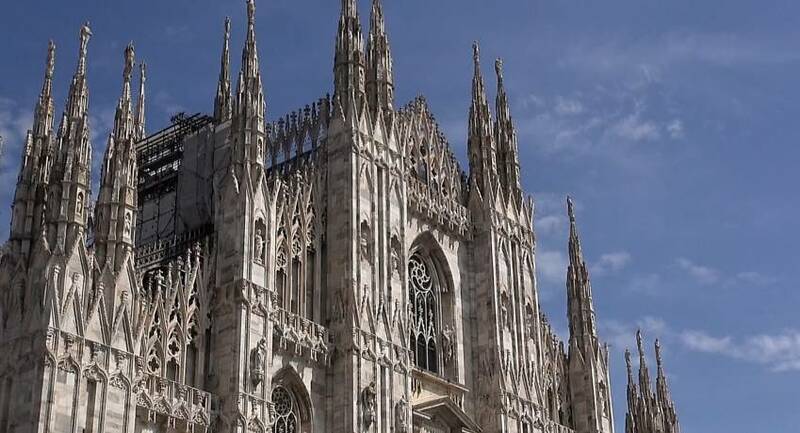 LEARN ITALIAN AT LINGUADUE IN MILAN - In our Italian school in Milan you will have the opportunity to learn Italian, receive a very good preparation for your further academic or professional studies, while discovering a very stimulating and dynamic city. Linguadue since 1990 has been offering international students the opportunity to learn Italian in Milan, in a friendly and thoroughly enjoyable atmosphere. 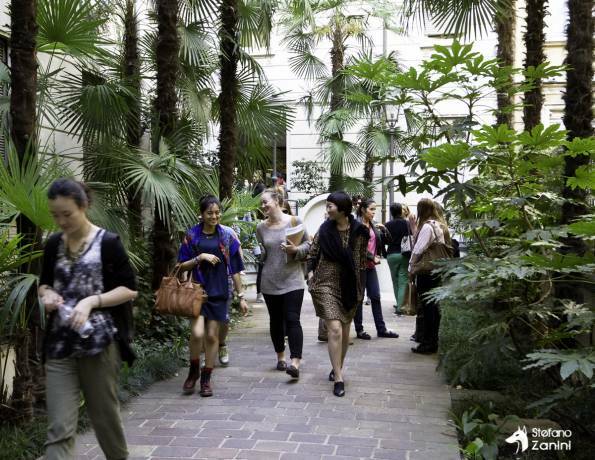 The school is in an excellent location in the centre of Milan in a well-known street in the commercial area. The school is attended by students from more than 50 different countries, mostly interested in design, fashion, music and business. Linguaviva Group offers a learning programme to meet the needs of all students, from beginners to advanced, who want to improve their Italian for personal, vocational, academic or professional purposes. On your first day at school you take a specially designed written, listening and oral placement test, so that we can place you in the appropriate group for your language level. Our modern communicative approach will stimulate your interest in learning Italian. Standard Course - 20 lessons per week - The aim of the course is to develop your practical and communication skills in Italian. By learning and practising Italian in fun and focused lessons you will increase your confidence in using Italian, consolidate your language knowledge and achieve greater fluency. Intensive Course - 30 lessons per week - This course allows you to develop your general Italian language skills and to focus on specific aspects of Italian language and culture. You will also enjoy more conversational practise in small groups. Super Intensive Course - 30 lessons per week - This course combines the advantages of both group work and individual tuition. You will benefit from group interaction and an intense and personalized language training in individual lessons. 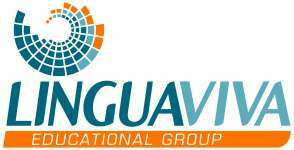 Fill in this form to get more information about the courses and application to Linguaviva. You can also ask questions to the school here.